We cannot continue to work at the base of the hill pulling the children out of the river... let's go to the top of the hill where we can prevent them from ever falling into the river! In 1983, following a devastating child abuse fatality, the Louisiana Legislature unanimously passed the Louisiana Children’s Trust Fund Act to prioritize and separate funds for the prevention of child abuse and neglect. Louisiana then became the 5th state in the United States of America to establish a Children’s Trust Fund (LCTF). The Louisiana Children’s Trust Fund is a quasi-governmental organization under the Louisiana Children’s Cabinet within the Governor’s Office. 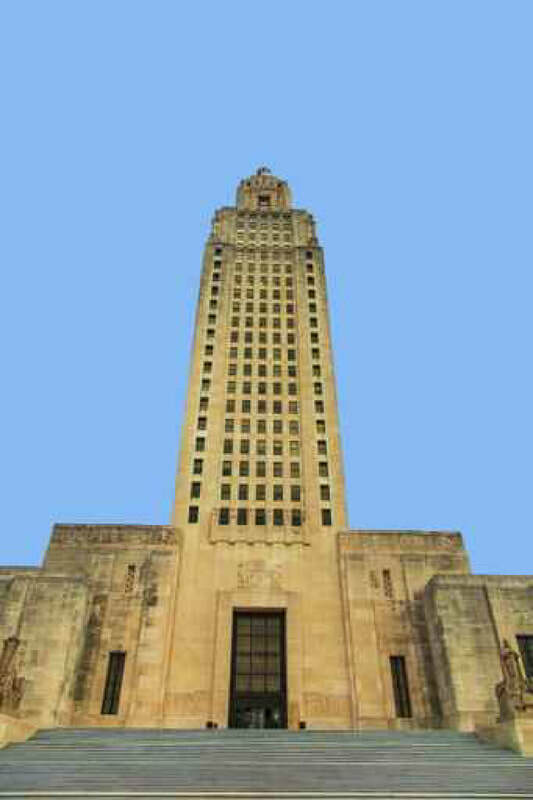 LCTF was established in 1983 by the Louisiana Legislature to allocate funds to agencies and/or organizations addressing child abuse and neglect prevention throughout the state. LCTF has operated for 34 years, making it one of the longest established Children’s Trust Funds in the nation. LCTF is overseen by a Governor-appointed Board of Directors and managed by an Executive Director. The LCTF Board oversees the Louisiana State Plan for Child Abuse and Neglect, which proposes strategies for tackling child abuse and neglect through funding for prevention efforts. The Louisiana Children’s Trust Fund is financed by both federal and public funding. Each year the United States Department of Health and Human Services, Office of Child Abuse and Neglect, Administration for Children and Families awards a Community Based Child Abuse Prevention grant. Additionally, statutory dedicated funds are obtained from the collection of payments received from duplicate birth certificate fees.